Go the Distance with us! 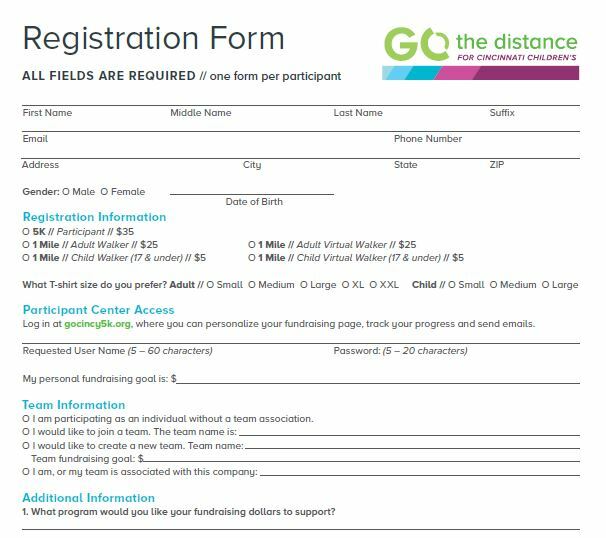 Download and register to participate as an individual or join a team today. Download the PDF here. Turn in your offline donations. Download and complete this form for each gift. Download the form here.